Purchase and earn 350 Points! SPF 35 BB Cream Foundation ~ No. 35 Protector Makeup Base Cream is a non-oily hydrating makeup base. It acts as a moisturizing sun filter to prevent cutaneous photo-aging. No. 35 has wrinkle reducing capabilities and helps prevent outdoor, environmental, and stress induced skin damage. No. 35 CC Cream Foundation ~ No. 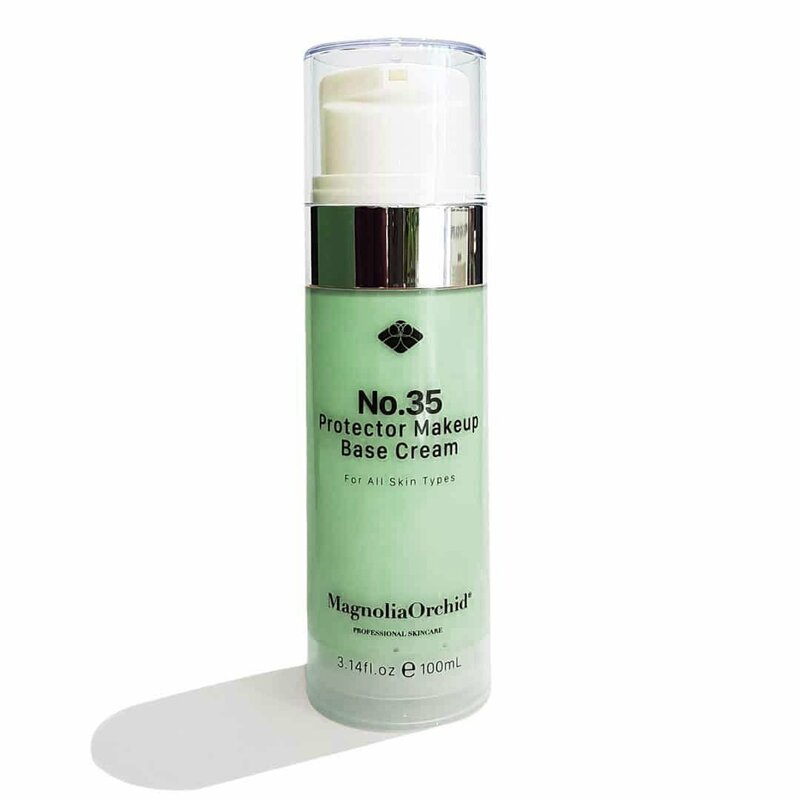 35 Protector Makeup Base Cream is a non-oily hydrating makeup base. It acts as a moisturizing sun filter to prevent cutaneous photo-aging. No. 35 has wrinkle reducing capabilities and helps prevent outdoor, environmental, and stress induced skin damage. 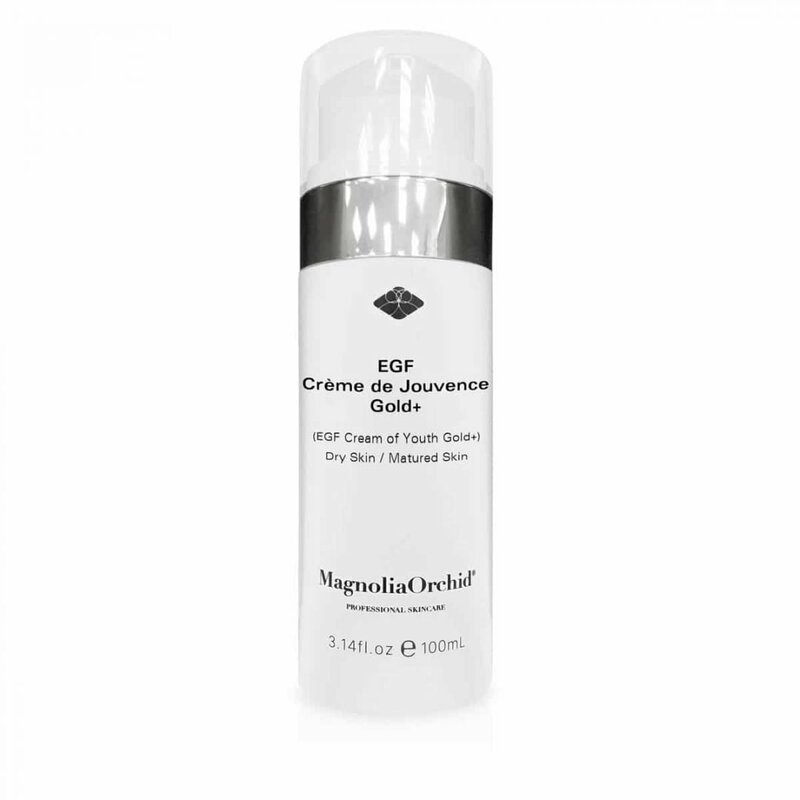 Because of the anti-oxidant based ingredients; this product is perfect for post-therapy treatments. 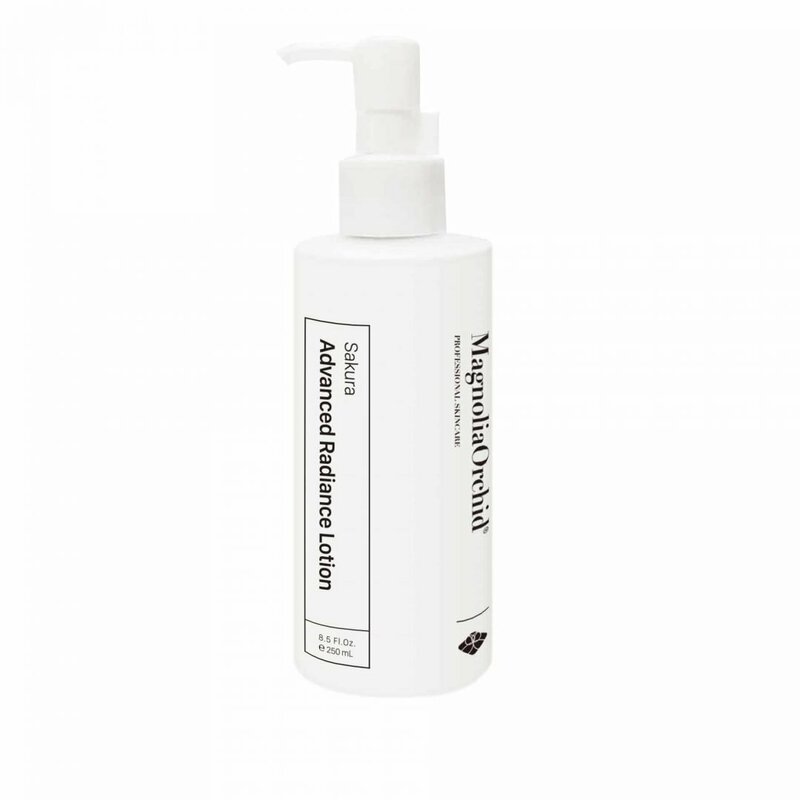 Created as a makeup base and formulated to provide light moisture with a matte finish, it works with all skin types. 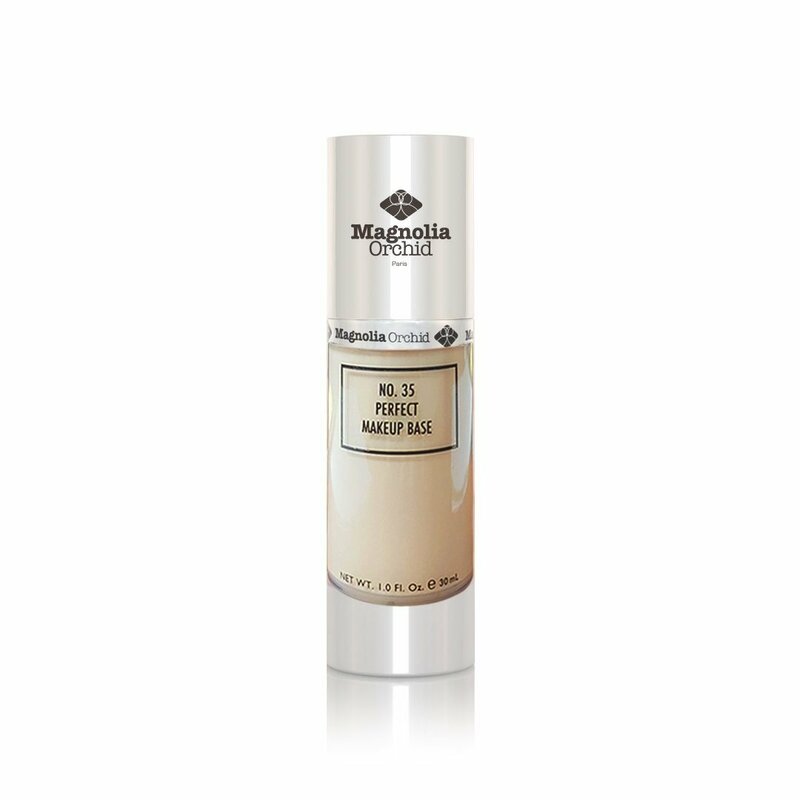 Designed to work in combination with foundation and powder, this makeup base is a lightweight makeup primer that evens skin tone and enhances the complexion. This oil-free makeup base is formulated to smooth the texture of skin, correcting irregularities, and prolong foundation durability. Apply before exposure to sunlight. Apply uniformly to all exposed skin areas. Reapply every 3-4 hours and after washing, swimming, sweating, or towel drying for maximum protection. Use every morning after applying a daily cream. Apply generously and evenly over entire face and neck before foundation, or use alone before makeup.